KARACHI: The new reform package has allowed exemption from collection of withholding tax on cash withdrawals from a bank account maintained in local currency where deposits are made through foreign remittances. Experts at Deloitte Yousuf Adil, Chartered Accountants Firm, said that withholding tax on cash withdrawal under section 231A of Income Tax Ordinance, 2001 has always been subject to criticism. The tax authorities are collecting withholding tax on cash withdrawal made even from bank accounts are maintained by a widow, orphan, housewife, retired person or any other person who are neither required to obtain NTN / Taxpayer Registration Certificate nor required to file the return of total income. 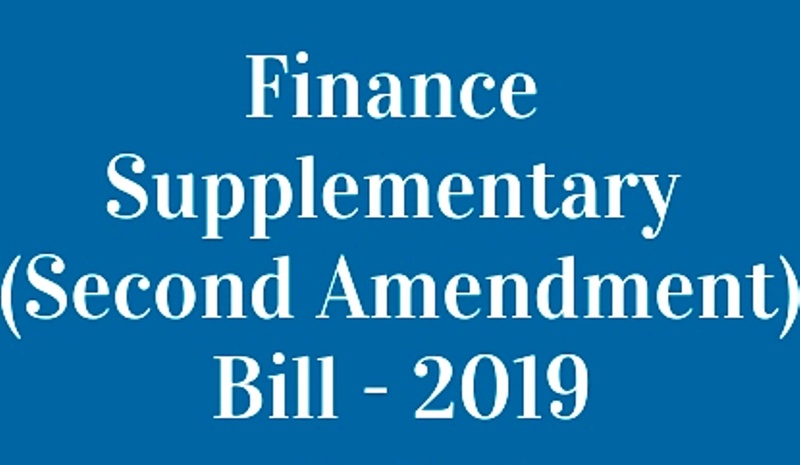 The Finance Supplementary (Second Amendment) Bill, 2019 now proposed to reduce this hardship on such Pak Rupee account where the deposits solely comprise of funds from foreign remittances, which is credited directly into such account. 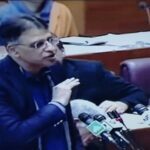 This measure would incentivize the overseas Pakistanis to remit funds to Pakistan, the experts added. The reform package also proposed to abolish withholding on cash withdrawal by income tax return filers. Experts at KPMG Taseer Hadi & Co. Chartered Accountants said that presently banks are required to collect tax at 0.3 percent from the filers in case, cash withdrawal exceed Rs50,000 in a day. The bill proposed to abolish this tax collection on cash withdrawal for filers. The withholding tax on cash withdrawal from banking companies was introduced through Finance Act, 2005. The withholding tax was remained applicable till 2013. However, through Finance Act, 2014 the government introduced higher rate at 0.5 percent of withholding tax for non-filers in order to encourage documentation. Through Finance Act, 2015 the tax rate of 0.5 percent for non-filers was increased to 0.6 percent on withdrawal of Rs50,000 by a person from his account. I am overseas Pakistani and have bank accounts in Pakistan. I am not required to file tax returns. But why is 0.6% withholding tax deducted from my account on cash withdrawal transactions made by me? Its good step. It will encourage us to send money into our accounts in Pakistan.